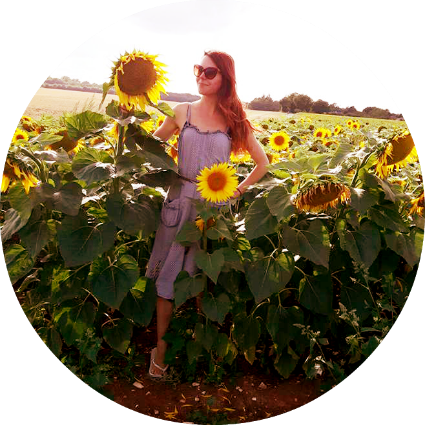 If you're on this site you may well already know this, but hi- I'm Janine, blogger, events manager, marketer and lover of all things vintage, unique and beautiful. Amongst other projects I am the owner of Atomik Vixen and Lesley's Girls Vintage. Atomik Vixen Events has enable me to bring to life Secret Vintage World, Weird & Wonderful Wedding Fayres, numerous underground cocktail parties and other arts and trade events; whilst the marketing arm of Atomik Vixen has introduced me to some amazing businesses and individuals who I have helped create a presence for online, in the press and locally. Lesley's Girls is an online vintage fashion store and lifestyle blog I have run for about six years. I love sourcing beautiful vintage pieces...occasionally they stay with me as I can not part with them to sell! I absolutely loved blogging for Lesley's Girls but found that some of the things I want to write about are more connected with some of my other projects and juggling life with my businesses and so this is a place I can write about things other than vintage. As a divorced now single mum of two I love to show that being self-employed and still enjoying life is not just possible but preferable! I am lucky to be surrounded by many inspiring local women in my home town of Colchester who have shown me just what is possible. And this year, 2019, I intend to keep growing my business and connecting with other like-mind and inspiring men and women. My biggest bug bear is lack of inclusivity in society- I am a huge believer that anyone can do anything if they put their mind to it, you do not have to be in a special club to be special, you do not have to label yourself or others. Lifes greatest treats for me are spending time with my two ever growing children (as they grow ever more argumentative! ), travelling, reading books (you will never catch me throwing one away) and enjoying a glass of Chablis while cooking dinner for whoever happens to cross my doorway. If you want to contact me to discuss events, marketing, blogging or just to ask me my favourite cocktail please head to the contact me page here.